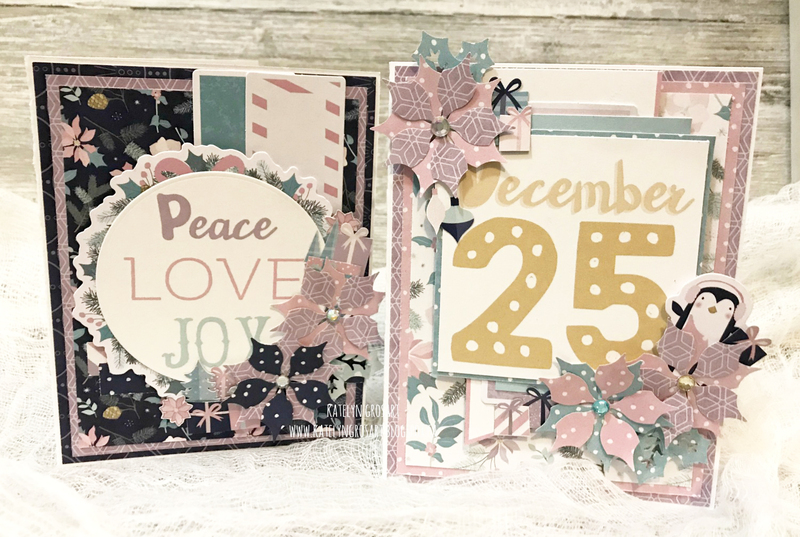 Hey Creative Scrapbooker Fans- Katelyn Grosart here today on the blog! Thanks so much for joining me today and I hope that I’ve inspired you to create my Christmas Cards at home! Are you a subscriber to our quarterly publication? The winter issue of Creative Scrapbooker Magazine has been showing up in mailboxes all over! Don’t miss out! Such an unexpected color palette for Christmas cards! Lovely! !